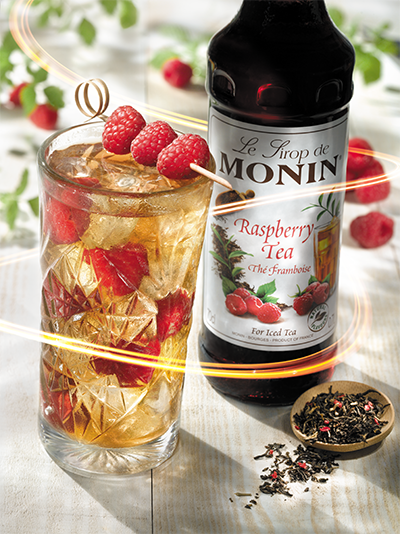 With 100 years of experience, MONIN has become the brand of choice of the gourmet flavour business with over 140 flavours available in 140 countries. Over the years, MONIN has created a worldwide business and now the brand is distributed in more than 140 countries, which represents 75% of their business outside France. Today, they have four production facilities, one in the USA which serves The Americas, two in Europe and the last one in Malaysia serving Asia. Now, MONIN is able to be very close to their customers, so they can really respond to their needs. *Not all bottles held in stock, subject to availability, ask your Coffee & Equipment representative for more information. Great fruity drink that is easy to make. A unique formula made up of 50% whole fruits minimum, which opens new possibilities for smoothies, cocktails, mocktails and any fruit based recipe. Creamy gourmet sauces for making iced drinks, milkshakes, for desserts or to add to your baking. Also great for decorating your coffee or hot chocolates.